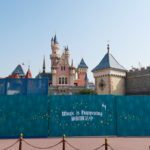 As we reported earlier, Hong Kong Disneyland will start the works on the castle transformation as soon as the new year starts. 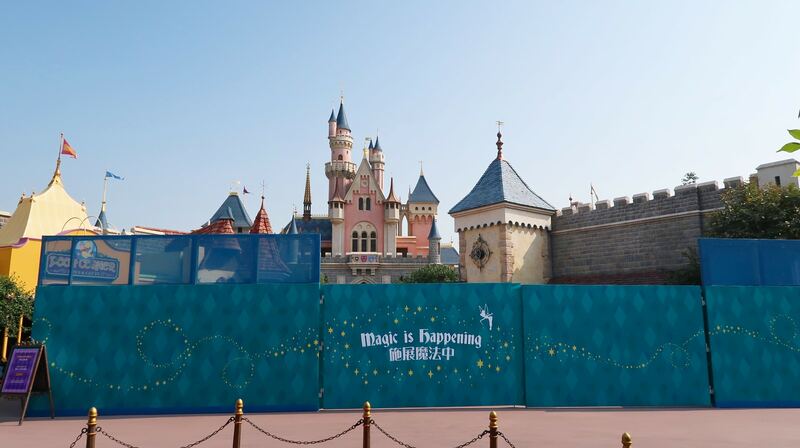 To kickstart the pending works, fences have already gone up around the castle. 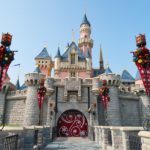 The transformed castle will feature a seamless blend of styles inspired by different times and cultures, while paying tribute to Disney Princess stories. 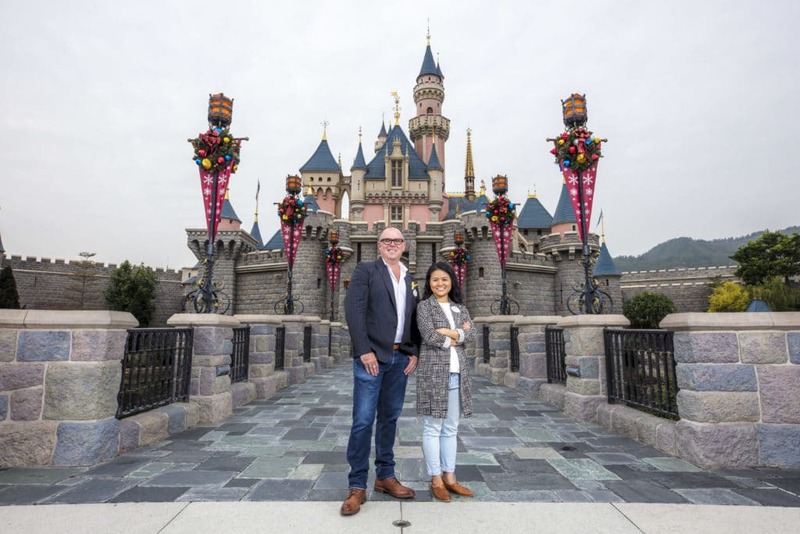 The transformed castle will feature a new daytime show and nighttime spectacular. 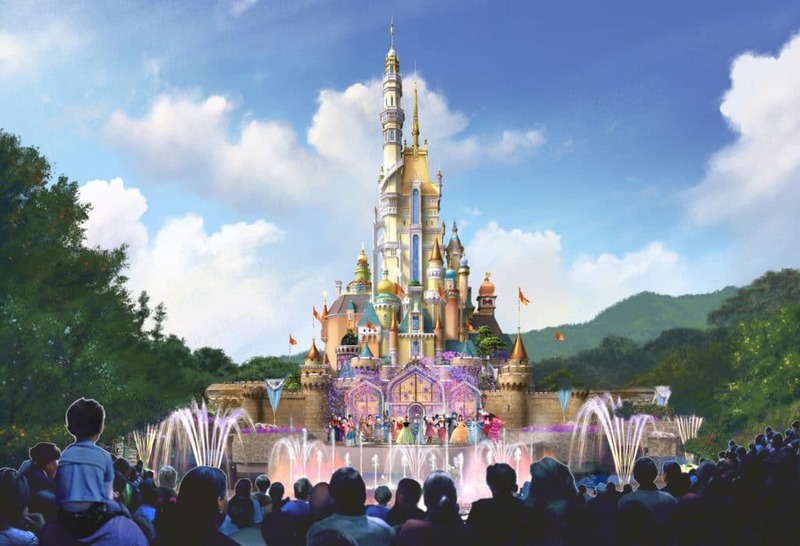 Last Friday new concept art on the future castle was shared by HKDL. courageous hearts. The design will also take inspiration from different times and cultures. 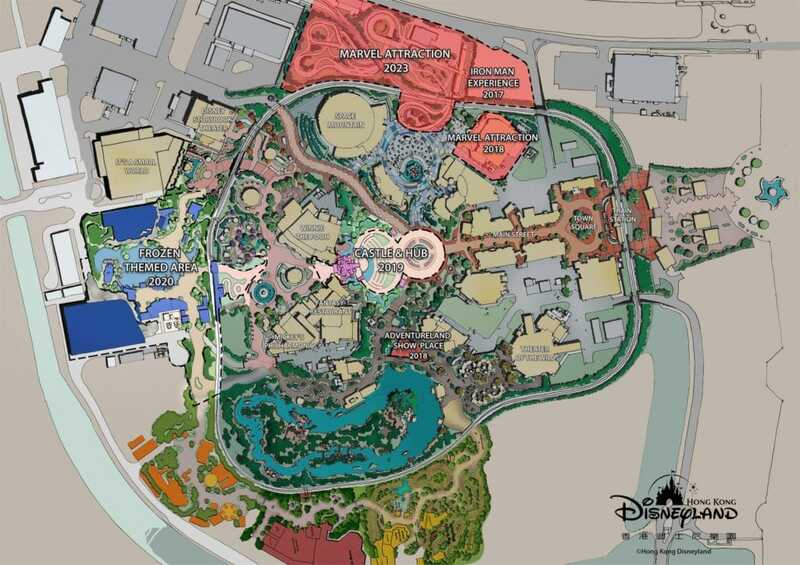 Part of the transformation will be the addition on a Bibbidi Bobbidi Boutique. At the moment young guests already have the ability to visit this magical salon at the Hong Kong Disneyland Hotel. 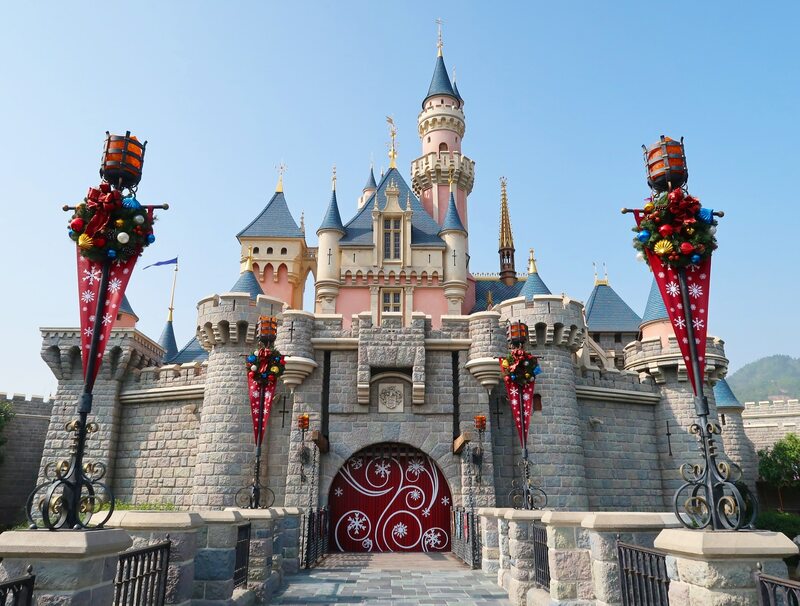 The transformed castle will also give guests the opportunity to meet different Disney Princesses. The transformation of the castle is part of a larger multi-year development which will last until 2023. The works on the castle will start on January 1st 2018 and should last until somewhere in 2019. An exact date is not known yet.